EHarmony... FarmersOnly ... There is a niche for every type of person out there to find their perfect match through the internet. 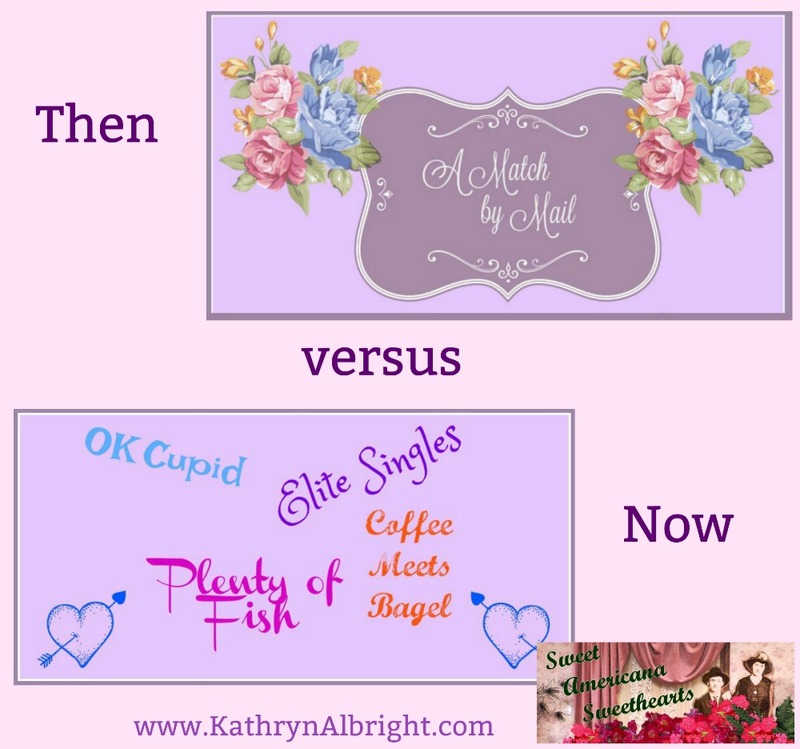 In this modern day of internet meet-ups, I have several friends and acquaintances who have met online and then gone on to marry and live their happily-ever after. Often these online dating sights have the new participant answer a list of questions to pinpoint their own character and what type of person would make a suitable match. 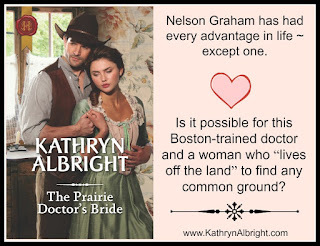 It is this idea of an interview that I used for The Prairie Doctor's Bride. In the Oak Grove Series, the Betterment Committee has been established to bring women to the town in order to "grow" the town. Doc Graham missed out on the first trainload of five women that arrived in 1879. Now the second arrival of women has him all set to make a match. He needs a wife -- or -- actually a nurse to help in his office. 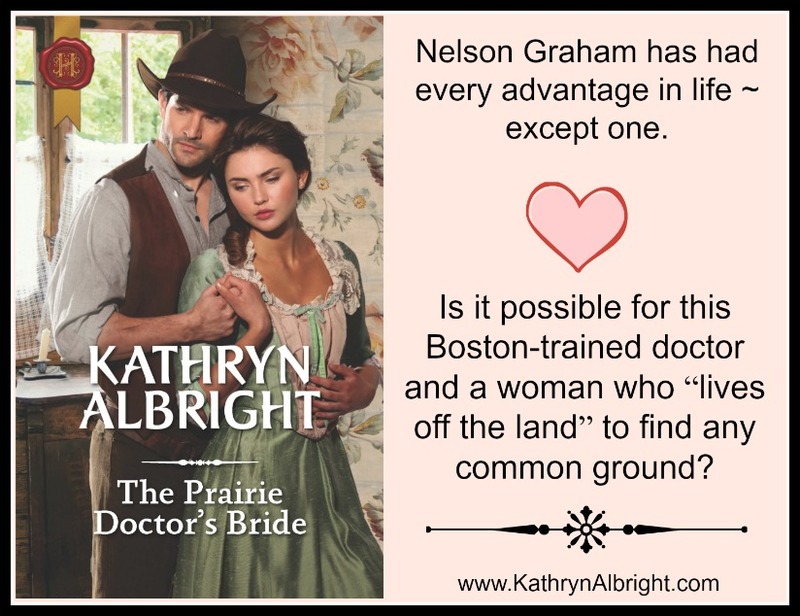 Doc Graham, although smart in other matters, is quite clueless when it comes to matters of the heart. 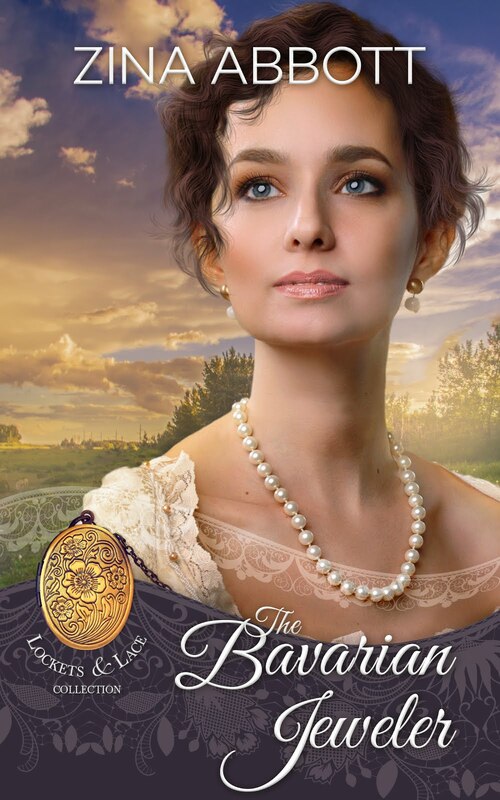 He has made a list of desirable qualities that he expects in a woman and is in the process of interviewing each new arrival, blind to the fact that he has already met his perfect match in a young woman who lives across the river. Miss Pratt didn’t say a word as they walked past a dog and a few children playing in the school yard. The silence between them grew awkward. He hadn’t expected this. Weren’t most women prone to talking? He took the moment to assess her appearance. Green eyes, just like his, his height, and a long, slightly curved nose. Egads! She could be his sister! “—their looks would be a foregone conclusion.” It was an interesting possibility. If he had been walking, he would have stumbled. “No…no…” Yes, yes he was! She bestowed a slight smile. It was disconcerting that Miss Pratt could be as blunt as he. Would such a trait be smart to have as a nurse? “You’ve said the same thing to other bachelors?” he asked. He didn’t want the entire town to be aware of any arrangements they might have that were of a private nature. She kept a list? Another disconcerting thought. Their similarities were growing. “That is encouraging. But—am I so unlike them?” He wasn’t sure he wanted to be all that different from the others. She hadn’t answered his question. Mayor Melbourne was a gentleman too, as well as Sheriff Baniff. And he could name several others who deserved that title. All were very different from each other, but he thought of them all as gentlemen. She shook her head. “No. I do find it interesting that you haven’t taken me back to the hotel. More likely, it was because he was still in shock. He’d taken it as a bygone conclusion that if he married, he would have children. He wanted several. That was one of the benefits of wedded bliss. That, and the fact that he had vowed to be a better father than his own. The distance from the boardwalk down to the road in front of Miller’s Cabinetry Shop was particularly high. Considering what she had just said, he refrained from taking her elbow to assist her. He did offer his arm, but she didn’t take it. He nodded toward the livery and began walking in that direction. “I had expected children at some point,” he admitted. “I will have to give your condition some consideration. I also desire a companion in marriage, but equal to that, or perhaps more so, I desire a nurse in my work.” He glanced sideways at her. His announcement hadn’t shaken her nearly as much as hers had him. They walked silently past the livery to the railroad station where she stopped once more. “As have you.” More than you know! “In return, you would have a roof over your head and a respected standing in the community and a lifelong companion.” But he’d never considered that there wouldn’t be touching, caressing, or even a kiss now and then. His first words to her about what their children would look like sounded foolish now. Yet, perhaps, if he was honest with himself, it made sense. He certainly didn’t know how to be a father. His had never been around much. The only hugs he’d received from his mother had been stiff and awkward. He had never seen his parents so much as hold hands. The marriage that Miss Pratt and he had just described to each other sounded a lot like his own parents’ marriage. The entire thing sounded like a business proposition. His initial excitement at the thought of abiding harmoniously had been squashed with pragmatism. Well, isn’t that what he had originally intended? Josephine had made it clear he was not suitable marriage material. She'd called him cold. Nose in a book. Cared more for his patients than he did for her. He had hoped to move beyond that defining moment when she’d called off the courtship. He’d hoped for more warmth in a lifelong companion. I hope you enjoyed this look into "dating" in Oak Grove. Poor Doctor Graham. He has a lot to learn about love, but when he does open his eyes and experience it for the first time, it is a wondrous thing to behold. What about you? Would you ever consider meeting a possible future spouse via the internet?